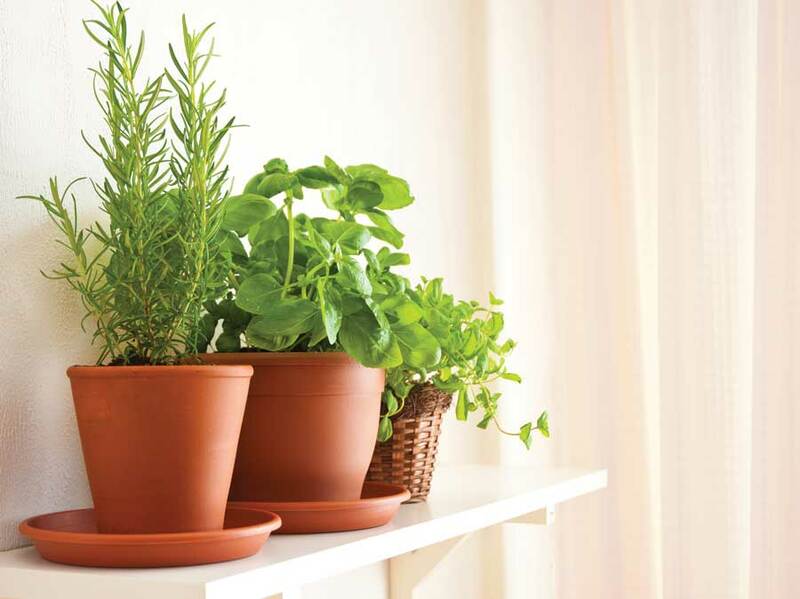 Having your own indoor herb garden is a great way for you to have unlimited access to clean and fresh herbs all year round. You do not have to go to the supermarket to buy herbs, which you are not even sure if they are free from harmful chemicals or not. However, one disadvantage of having an indoor herb garden is that you do not know or you are not sure if your herbs are receiving the right and enough amounts of sunlight. 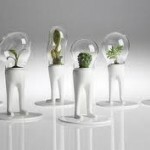 Indoor herb gardens that do not receive the right amount of sunlight per day can’t grow properly and healthily than those herbs receiving enough amount of sunlight per day. 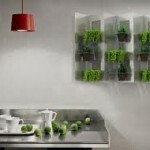 If you are planning in making an indoor herb garden at home and you are worried about your herbs not to receive enough amounts of sunlight, you do not have to worry. There are already artificial lights that can be placed indoors that can act as the major source of light to your entire indoor herb garden. You do not have to use the artificial light for the entirety of the light exposure needed for your garden, you can even just use the light after your indoor herb garden is exposed to natural sunlight but was not able to get the right amount of light. 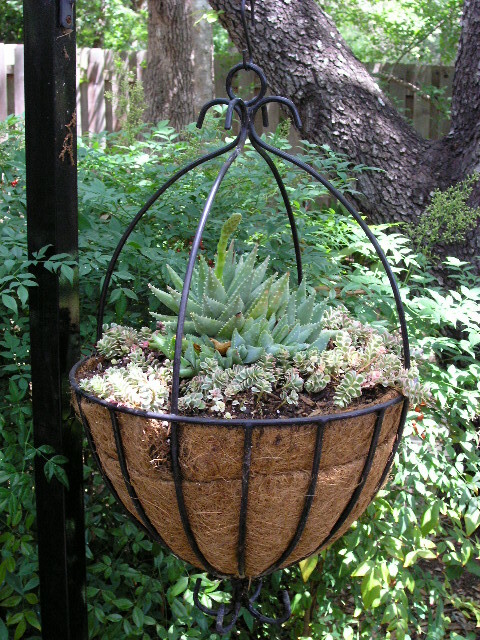 There are numerous different types of herbs that can easily grow and thrive under artificial lights. Before fully deciding on what types of herbs are you going to grow in your indoor herb garden, you will have to decide whether that type of herb will be useful for you and your whole family. 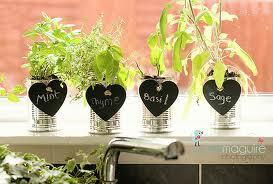 If culinary herbs are what you need, then grow only culinary herbs in your indoor herb garden. 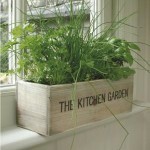 Growing culinary herbs will not only add flavor to any of your recipes, it can also make the smell of your indoors fresh. 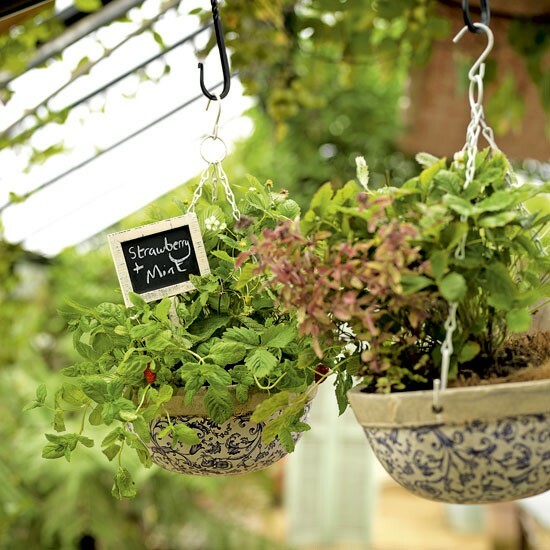 Aside from culinary herbs, growing medicinal herbs, aromatic herbs, or even ornamental herbs indoors will be possible even with just using artificial lights. 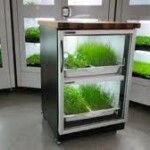 Usually, when using artificial lights (fluorescent light or high intensity discharge light), indoor herb gardens will need at least 14 hours to 16 hours of exposure. If your indoor herb garden can be exposed under natural sunlight for 6 hours, you will only have to expose your indoor herb garden under the artificial light for 10 hours. 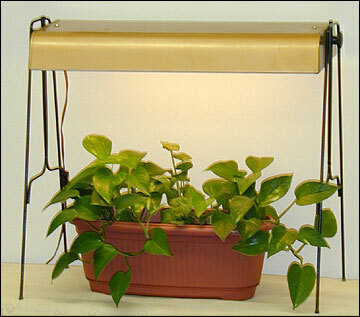 Just make sure that the artificial light is placed at a distance of 6 inches to prevent burning of the leaves. 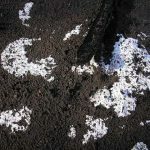 And to make sure that all the plants of your indoor herb garden are receiving even lightning, turn the pots or containers every other day until all parts of the plants are covered.